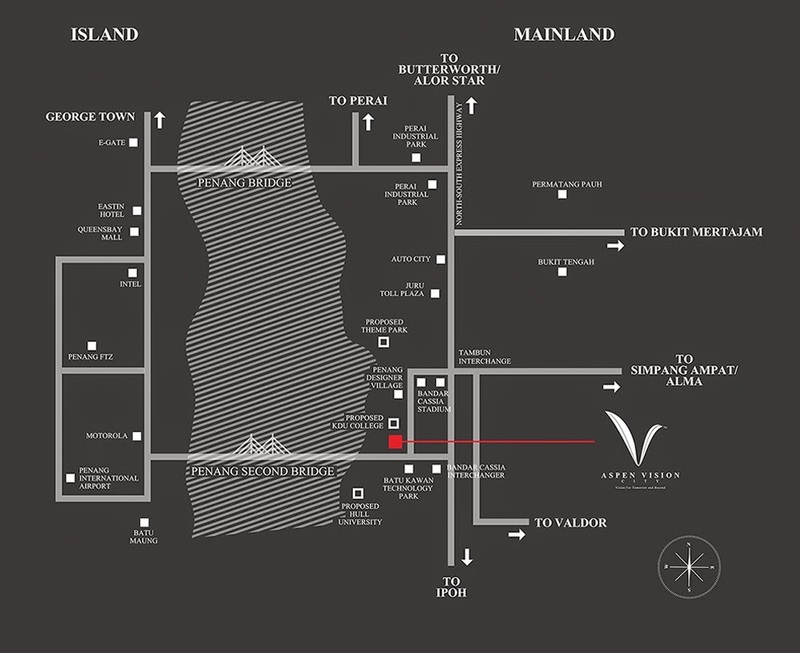 Aspen Vision City is an ambitious mixed development project spanning across 245 acres of freehold land at the beating centre of the new Bandar Cassia Township. 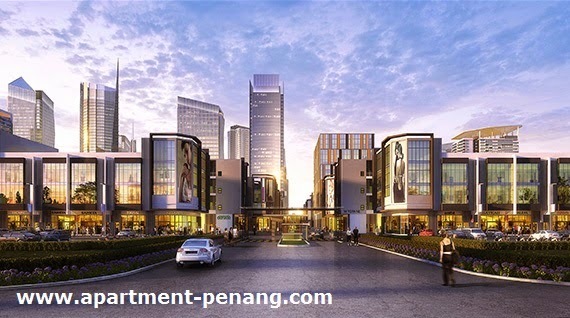 It is poised as the next integrated Central Business District of Penang and as a thriving metropolis, aspiring to reflect and contribute to the booming growth in the Northern Region of Malaysia. 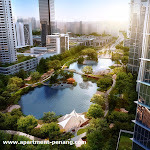 Jointly developed by Aspen Group and Ikano Pte Ltd, Aspen Vision City comprises of mixed residential and commercial properties, including a state-of-the-art regional shopping centre and the very first IKEA outlet in Malaysia’s Northern Region both managed by Ikano Pte Ltd. Aspen Vision City will also be the first mega development in Penang that features a 25 acres Central Island Park to mimic international cities such as London and New York. Touted as the new landmark of Penang, this upcoming satellite city is set to undergo rapid growth and development. 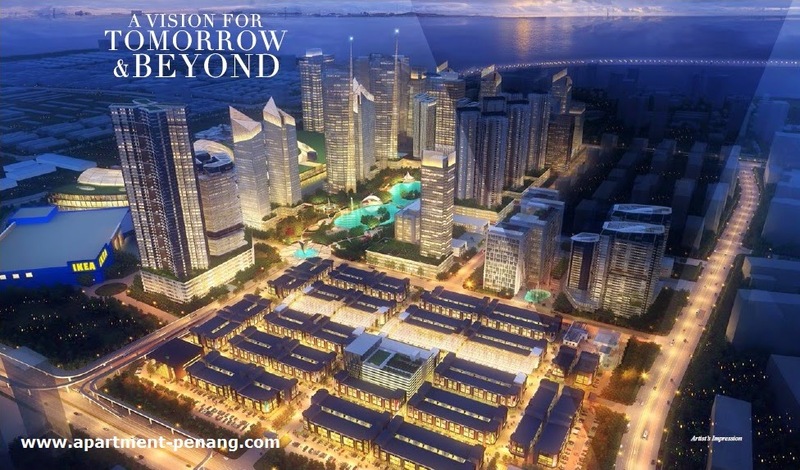 This will be supported by comprehensive infrastructure, meticulously planned development components, strategic location and excellent accessibility.